L.I: to define a piece of technology and to define a technological system. 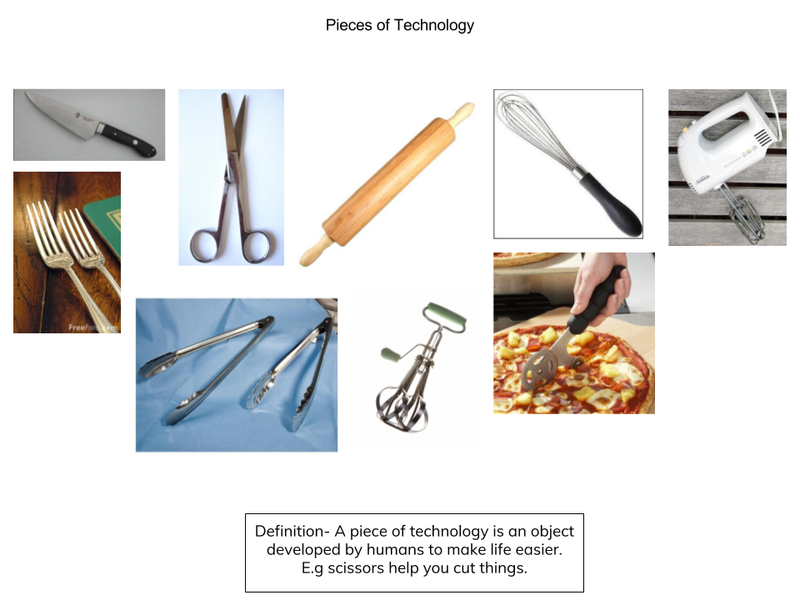 This week as an extension to our inquiry lesson, we learnt about what a piece of technology is, and what a technological system is. A piece of technology is an item that has been developed by humans to make things easier. 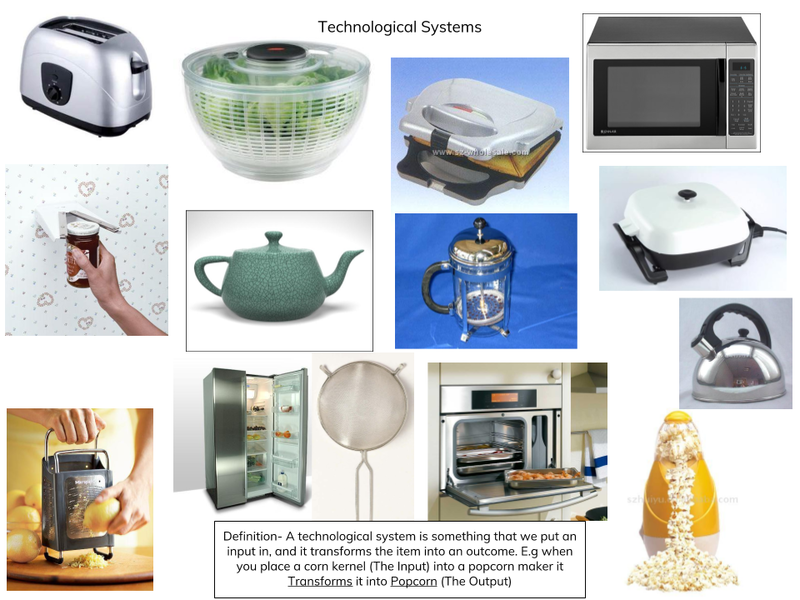 A technological system is also something made by humans to make things easier, but to do so you have to put in an input, and it will transform it into a output. The activity we did was to sort out a bunch of pictures into groups of pieces of technology, and technological systems.